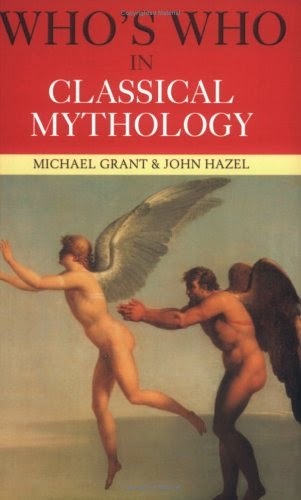 Who's Who in Classical Mythology is the most complete and detailed reference book of its kind. It offers scholarly, yet accessible accounts of those mythological tales surrounding such gods as Apollo, Zeus, Athena and Dionysus, and mortals such as Achilles, Odysseus, Jason, Aeneas, Romulus and Remus and Tarquin. It contains over 1200 extensive entries, covering both Greek and Roman characters, providing detailed biographical information, together with historical and geographical background. In addition there are comprehensive genealogical trees of important mythological families and a detailed list of all Greek and Latin writers referred to in the text.